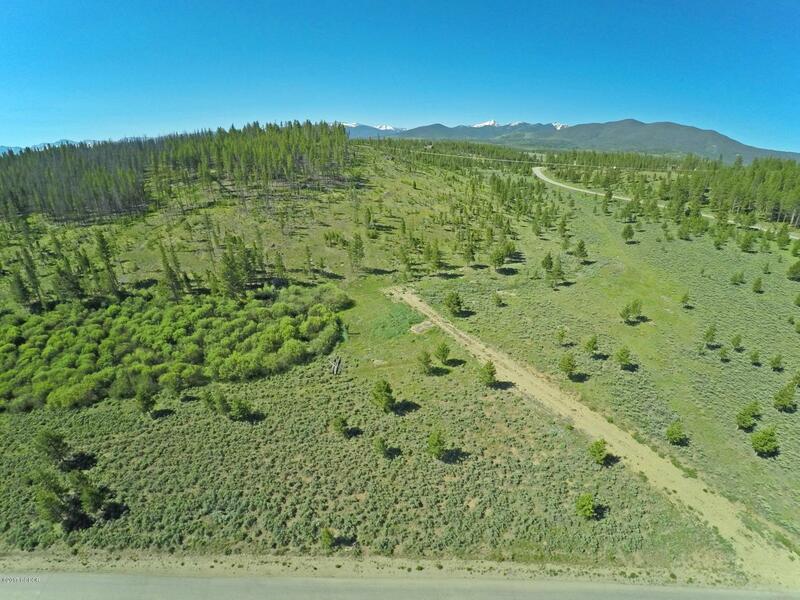 Beautiful mountain views towards both the east of the Continental Divide and west of Byers Peak from this partially wooded 3.38 acre property in Pole Creek Meadows. 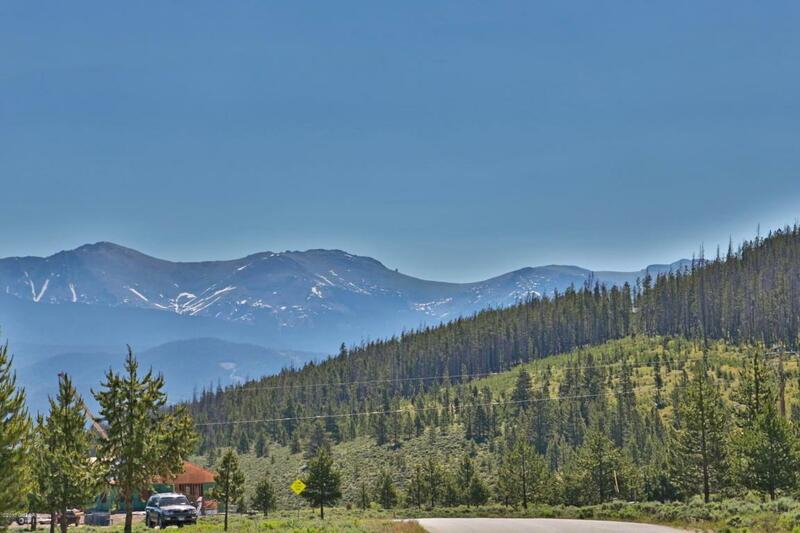 This property offers very easy access to the Fraser to Granby Trail and is centrally located to three golf courses, 2 ski resorts, 3 lakes and Rocky Mountain National Park. 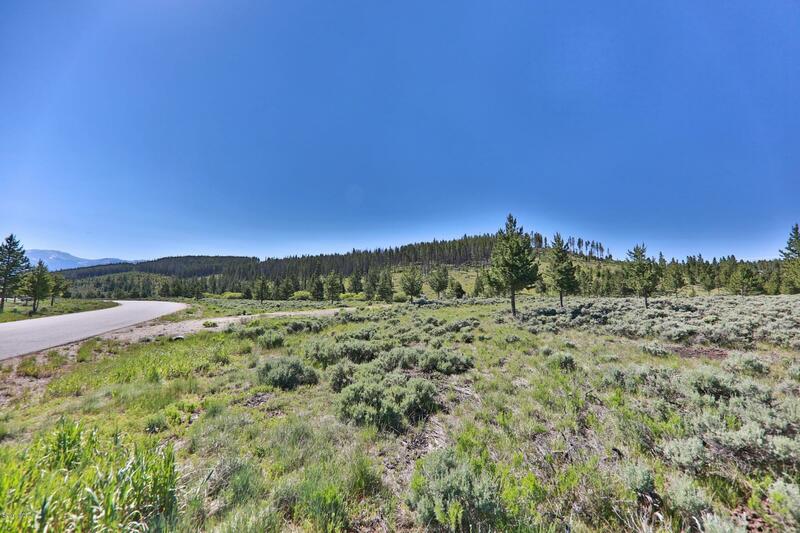 Unique opportunity to purchase this land only or with the neighboring property which is also for sale. 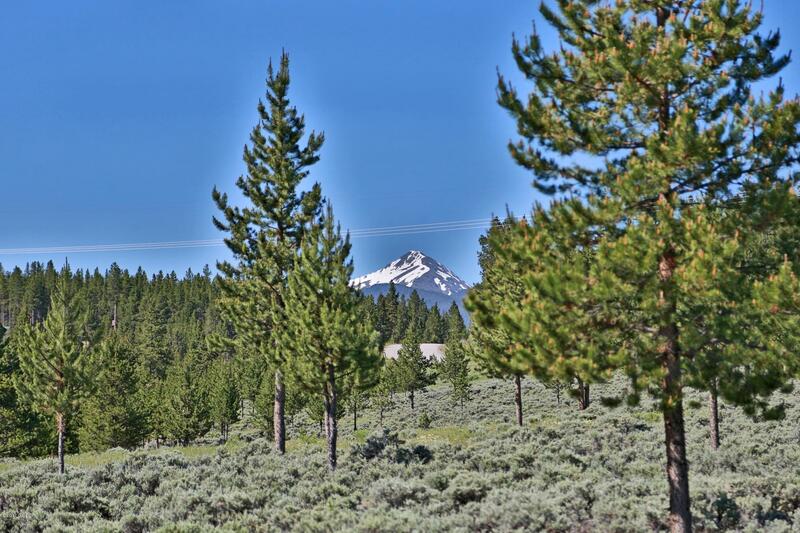 Very low HOA dues.